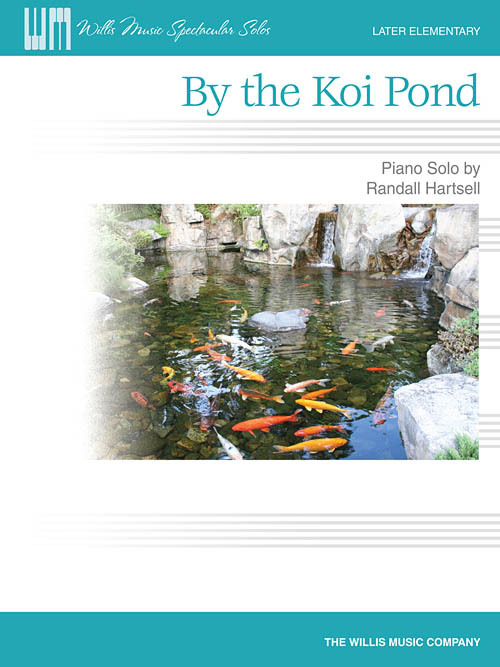 Soothing and meditative, this gentle piece is based on open fifths. Students will enjoy using the pedal for long stretches, and will explore and learn to create fluid “water” sounds. Uses a wide range of the keyboard. Key: F Major/D Minor.